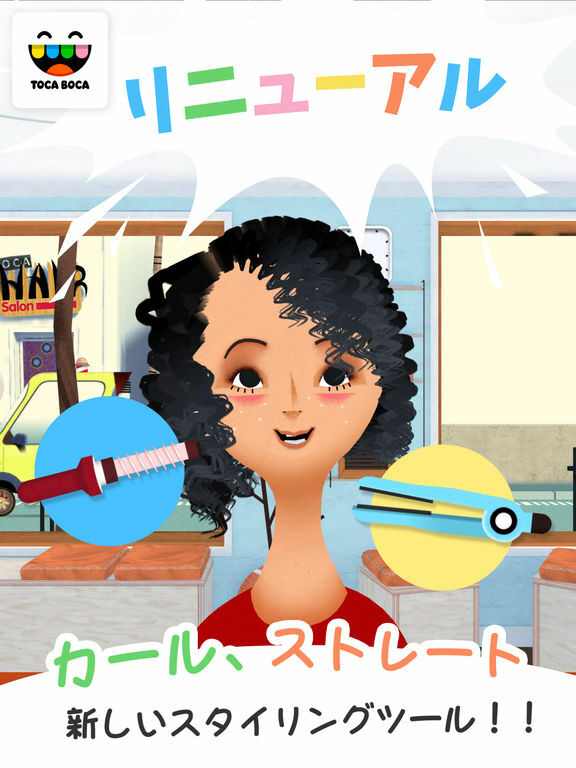 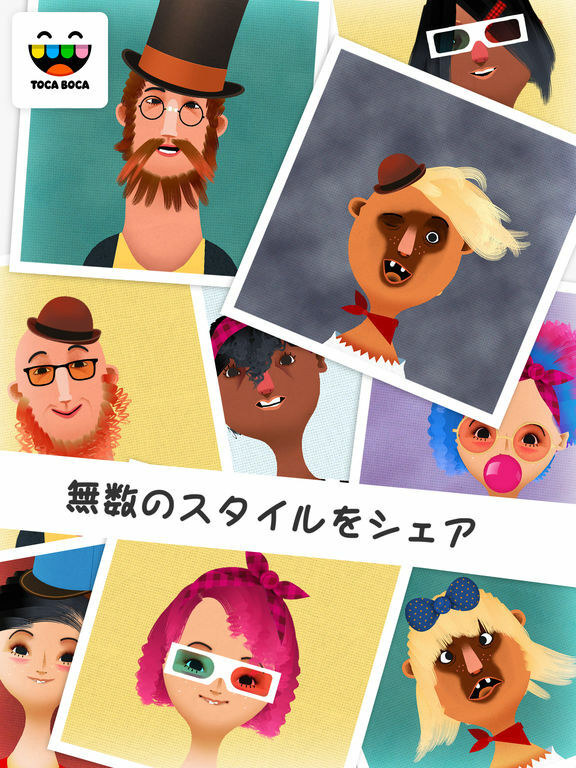 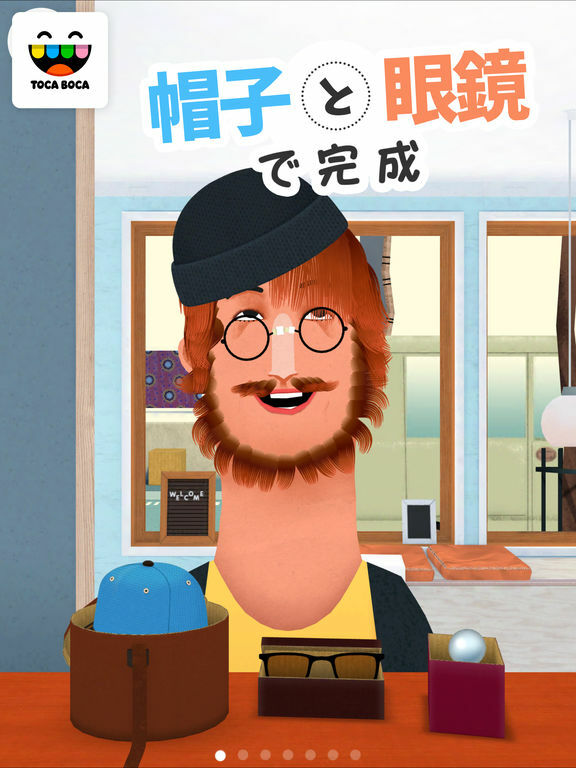 We hope you’re having fun with Toca Hair Salon 2! 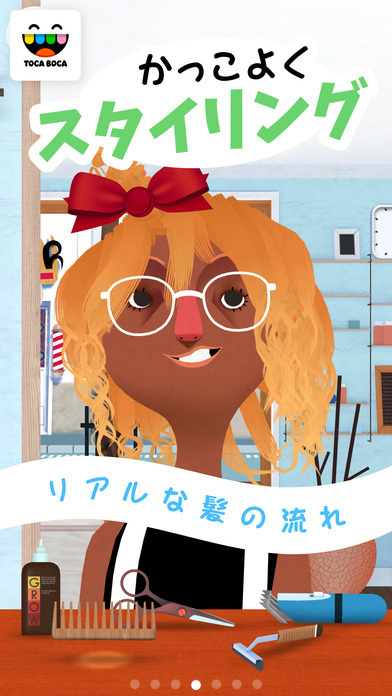 We’ve made minor improvements with this version. 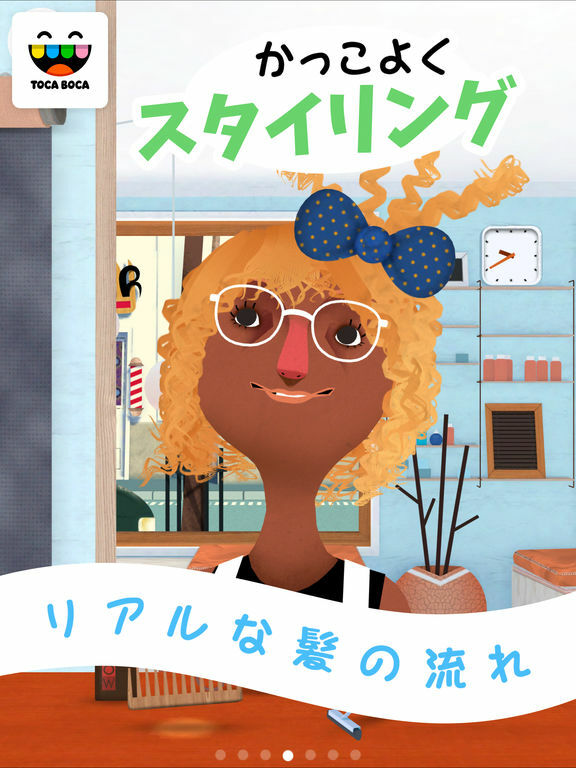 If you enjoy playing with Toca Hair Salon 2, please leave us a review! 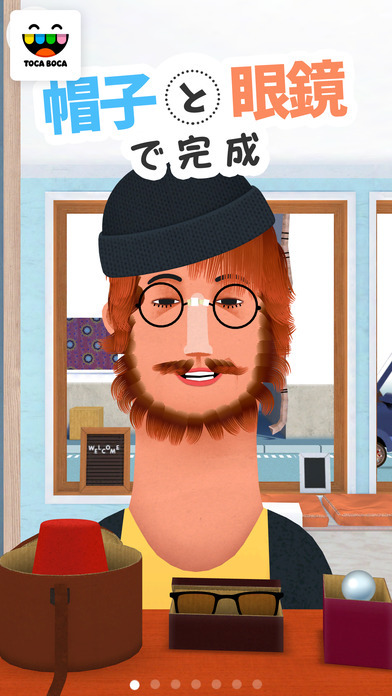 Having trouble? 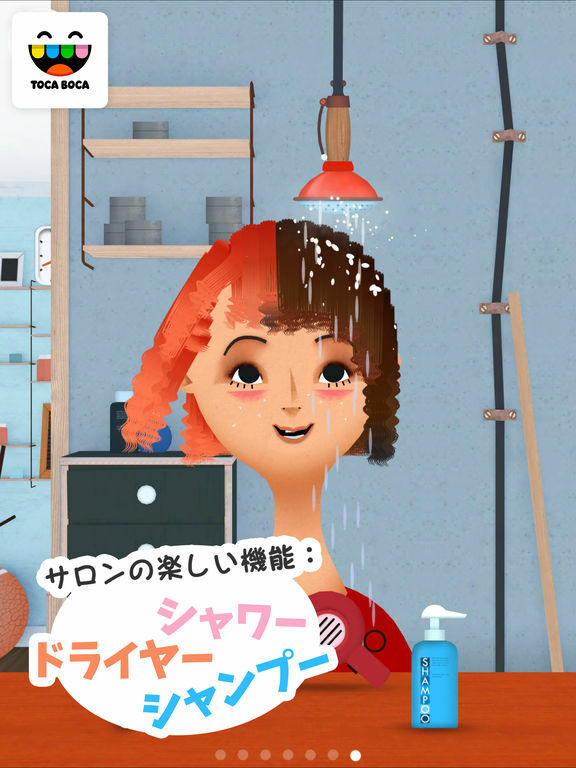 Send us an email at support@tocaboca.com.